Please click on the links below to learn more about my writing projects. "GIS Representation: Constraints & Possibilities"
​I wrote the content for a 16-slide sales deck to promote a virtual gifting app to e-commerce retailers. Later on in this project, I also developed content for the product website and gifting app. I worked closely with the client, marketing strategist, and developers to develop clear and compelling content. 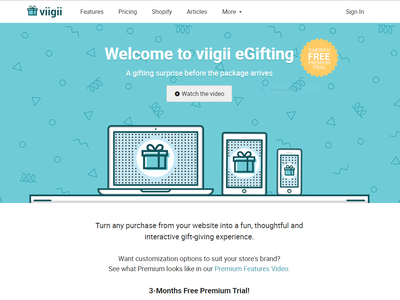 ​For the viigii e-commerce website, I wrote the content for the web pages and edited the developer documentation. 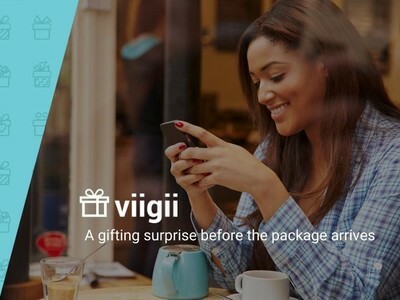 Please visit https://viigii.it to explore the site. I used Adobe Illustrator to create a visual tour of the GIS world for a non-specialist audience. 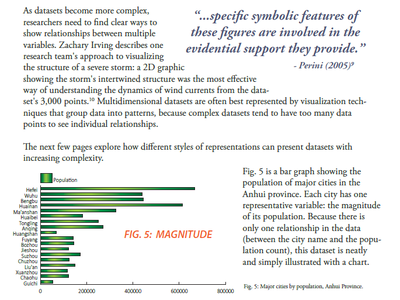 The goal was to communicate somewhat complex GIS concepts to viewers without a GIS background. Topics include data losses and transformation, appropriate types of representations, and data uncertainty.